London. : Gowans & Gray Ltd.
150 x 100 mm (6 x 4 inches) - 67pp. G : in Good condition with dust jacket. Cracking to jacket. A little browning and marking within. 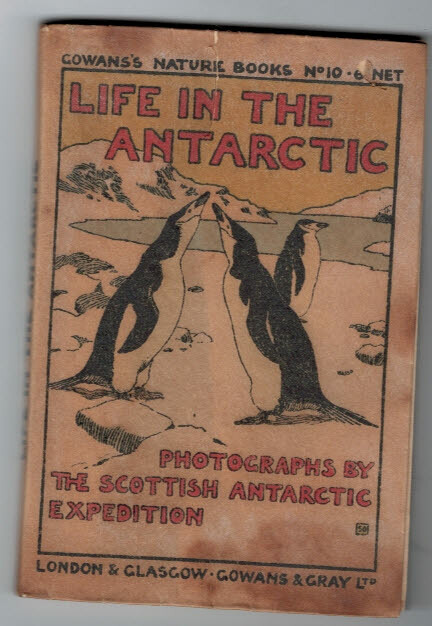 Photographs by The Scottish Antarctic Expedition.